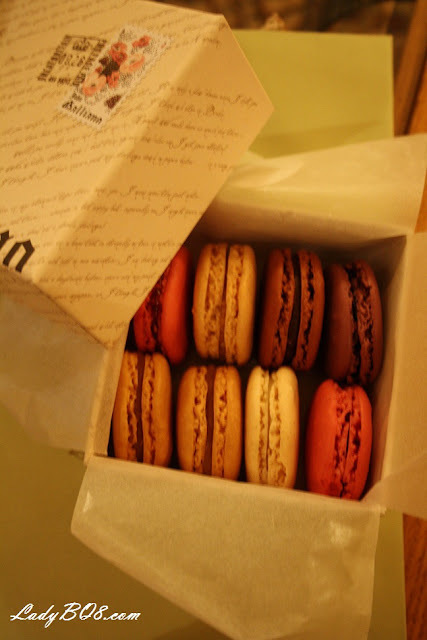 Today's sugar OD is the infamous Laduree Macaroons, I can't resist their Salted Caramel and Raspberry macaroons ! Did you try it yet? What's your favourite? 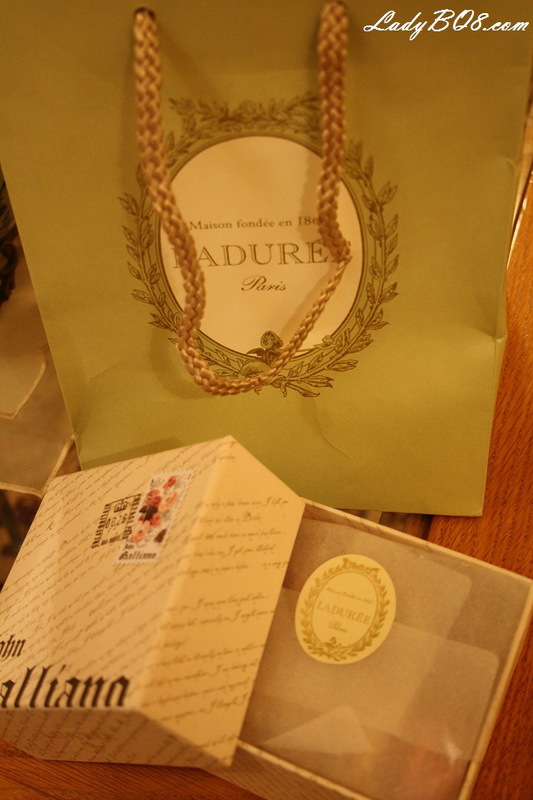 For Breakfast, Laduree french toast is a Must Try !